Print this coupon and redeem in store*. Selected Units ONLY! Great customer Service and Affordable! 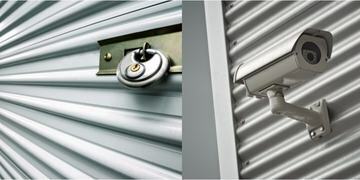 Storage Solution's Waikele Self Storage exceeded my expectations. Affordable, Clean, great employees, I will not hesitate to recommend them!